So, here it is, my very first novel! 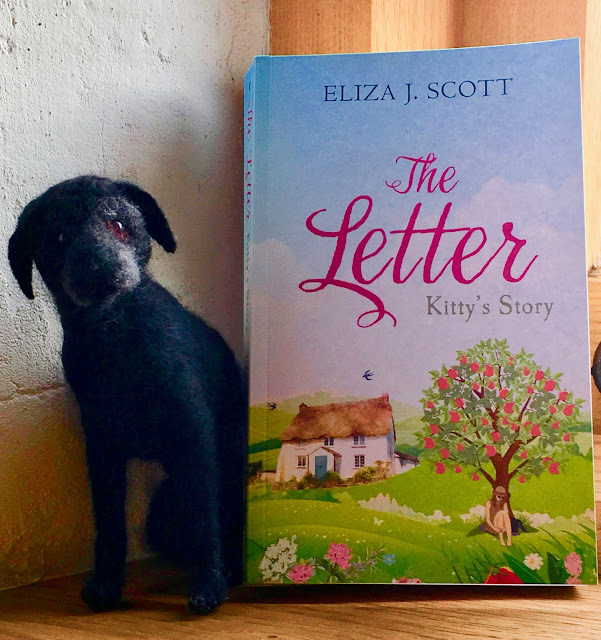 The Letter - Kitty's Story is set in the fictional village of Lytell Stangdale, in the heart of the stunning North Yorkshire Moors. And now you've seen the cover, how about a bit of a blurb? 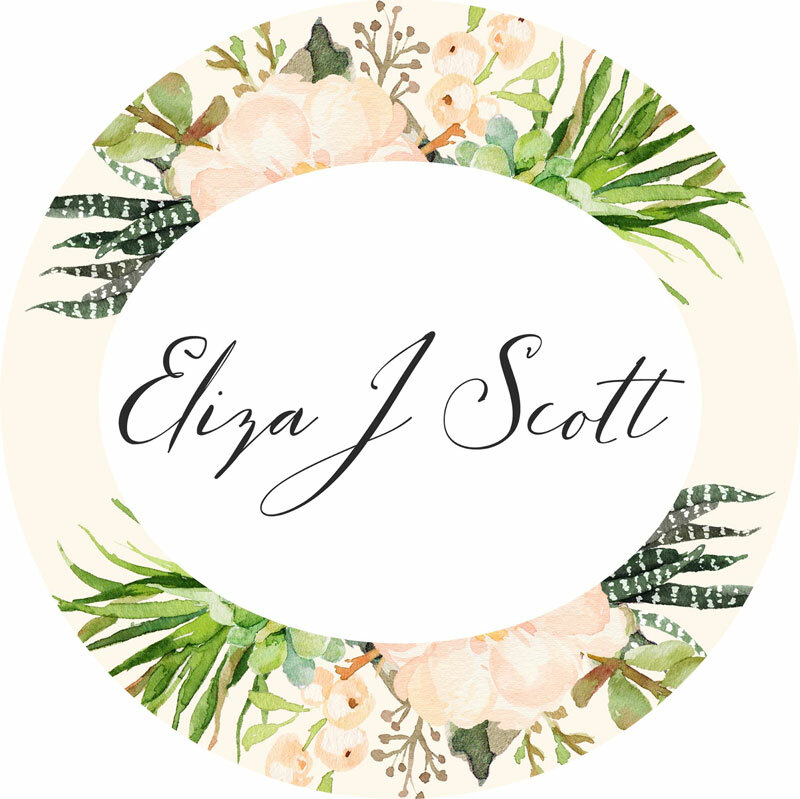 And if you're signed up to Kindle Unlimited, you can read it for free. 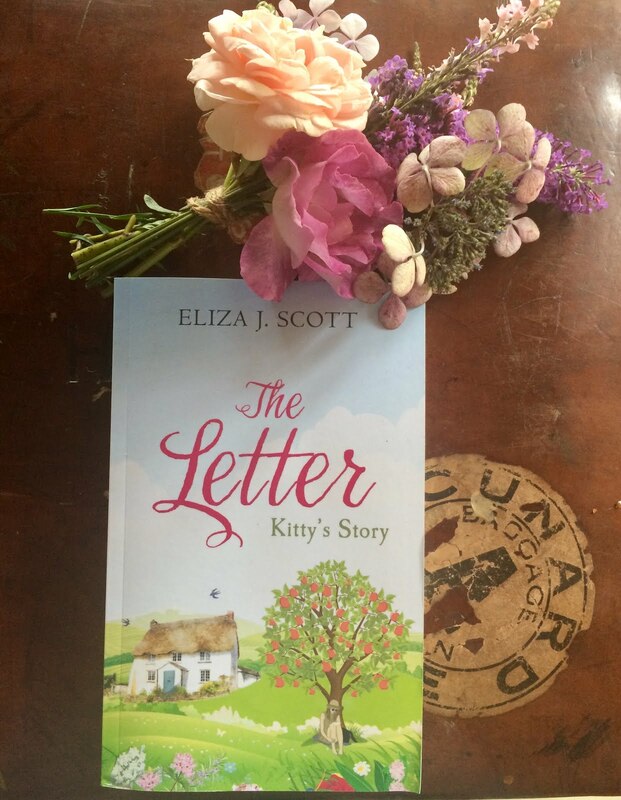 So, here it is, the gorgeous cover of my soon-to-be-published first book, The Letter - Kitty's Story. It's been designed by the very talented Berni Stevens,( www.bernistevensdesign.com) whose work I have admired for quite some time. 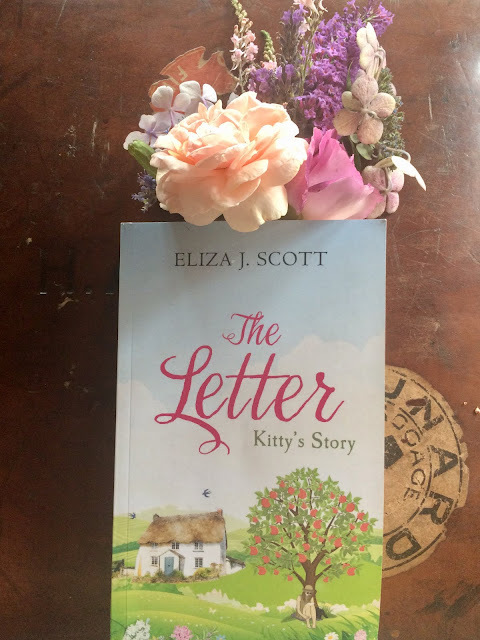 I'm absolutely thrilled with it; it captures the essence of the book so well, and I have to say, I cried tears of happiness when I first set eyes on it! Of course, having such a lovely cover, I had to enlist the services of, the much-in-demand ,Rachel Gilbey over at Rachel's Random Resources (www.rachelsrandomresources.com), and in the blink of an eye, she'd enlisted a whole host of bloggers who were willing to take part in a cover reveal - very humbling for an unknown like me. Thank you to you all. So, now you've seen the cover, how about a bit of a blurb? 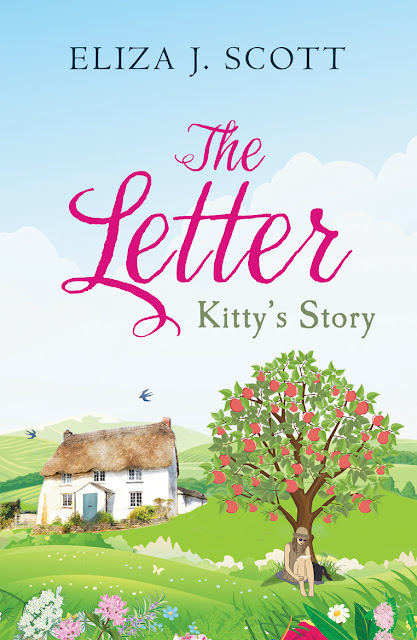 The Letter - Kitty's Story will be published on 29th June, when you'll be able to buy it through Amazon. (Pre-order links coming soon.) It will be available in both ebook and paperback format.